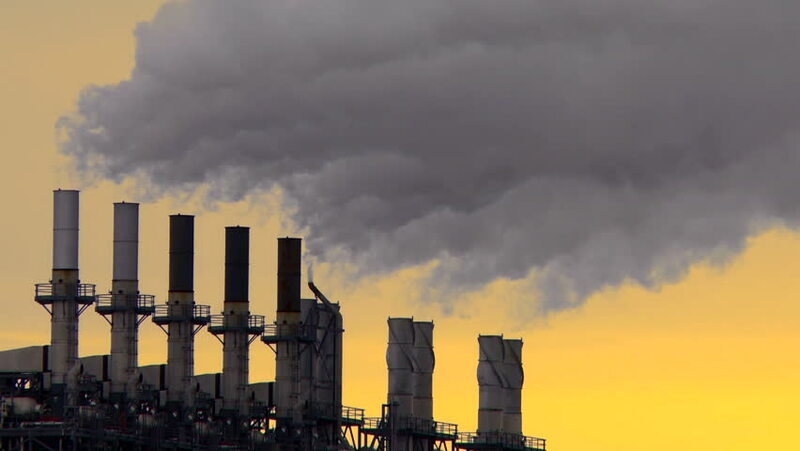 4k00:16Establishing shot of a huge lignite fired power plant with tall and dirty chimneys and steaming cooling towers. hd00:29Factory tubes chimney smoke. Environmental pollution. Nature of city is in danger. Chemical emissions into the atmosphere. 4k00:12Big Power Plant. Shoot on Digital Cinema Camera in 4k - ProRes 422 codec. 4k00:14Big Power Plant. Shoot on Digital Cinema Camera in 4k - ProRes 422 codec. hd00:12Smoke from pipe of thermal power station in winter sunset. Timelapse.